Brendan Clarke; Ger O’Brien, Conor Kenna, Kenny Browne, Ian Bermingham; Darren Meenan, James Chambers, Greg Bolger, Christopher Forrester (Jake Carroll h/t); Christy Fagan, Dean Kelly. Dean Delany; Stephen Paisley, Brian Shortall, Ian Ryan (Gareth Matthews 23’), Barry Clancy; Conan Byrne (Philly Gorman, 80'), Kevin Dawson, David Cassidy, Paddy Kavanagh; Paul Byrne (Stephen Hurley HT), Philip Hughes. 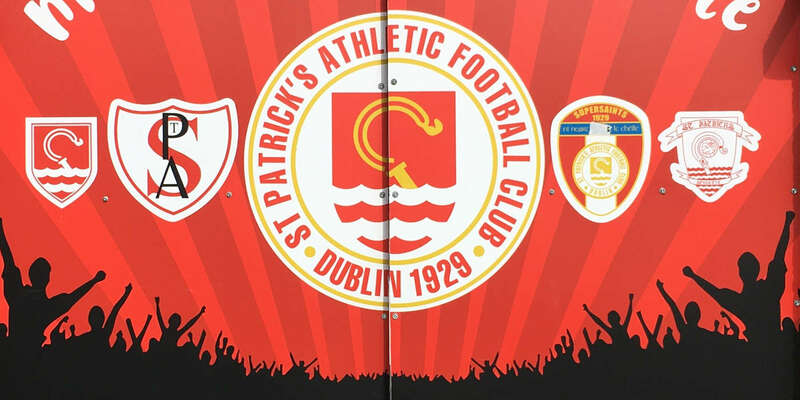 St Patrick's Athletic took the spoils in an exciting 1-0 win Dublin derby against Shelbourne on Friday. The home side broke the deadlock on nine minutes with Greg Bolger sending a looping header over Shels keeper Dean Delany, before Shels' winger Conan Byrne saw his shot saved by Brendan Clarke. Shelbourne went close to equalising midway though the second half but Philly Hughes' header came back off the woodwork. Barry Clancy saw red for Shels with seven minutes left for a rash challenge on Ger O'Brien. It was a quiet opening to the game, with neither side troubling their opposing keepers. Both sides have had spells of possession but couldn't create anything of note. 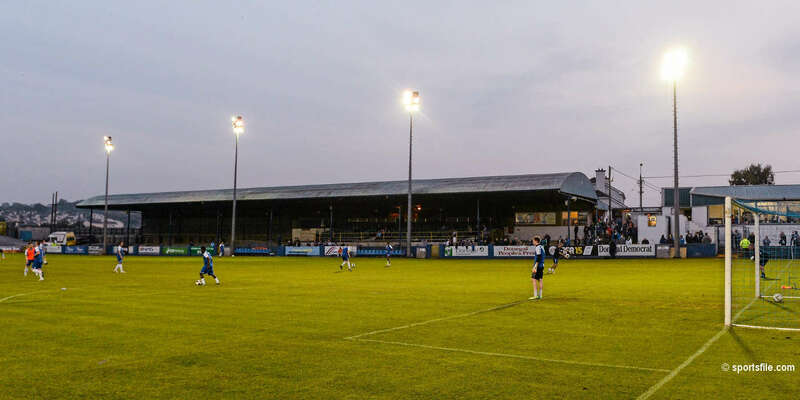 The winning goal came about after Ger O'Brien had time to cross from the right, and he found Greg Bolger who looped his header over Shelbourne keeper Dean Delany, who looked to misjudge the flight of the ball. Christy Fagan had a great chance to double the lead but Delany was down quickly to block the low strike. Conan Byrne had Shelbourne's first chance but Brendan Clarke made an easy save. A brilliant Pat's move down the right saw Christopher Forrester link up with Meenan to set up Fagan, but he fired wide from a good position. St Pat's should have doubled their lead inside five minutes of the second half. Dean Kelly made progress down the left and pulled the ball back to Christy Fagan but Shelbourne defender Brian Shortall made the vital block. Shels started to come back into the game as Paddy Kavanagh went close from the edge of the box but Clarke saved his deflected shot. Shelbourne went within inches of getting the equaliser midway through the second half. Barry Clancy found Conan Byrne with a superb crossfield ball from left to right. He controlled and crossed for Philly Hughes but he saw his header crash back off the woodwork with Clarke beaten. Meenan had another chance to double the lead but couldn't find a way past Delany after great skill to beat Paisley to create the chance. 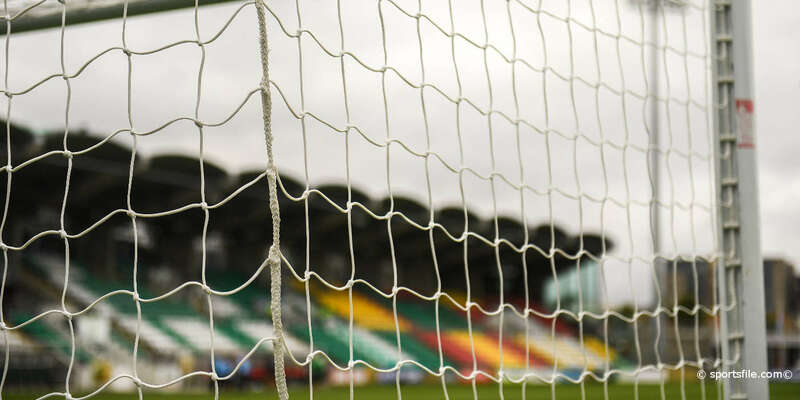 Shelbourne's chances of an equaliser were dealt a blow seven minute from time when they were reduced to ten men with Barry Clancy's kick-out at St. Pat's defender Ger O'Brien. Shels battled hard but couldn't find a way past a stern St. Pat's defence. St Pat's were deserved winners after creating the better chances in the game.